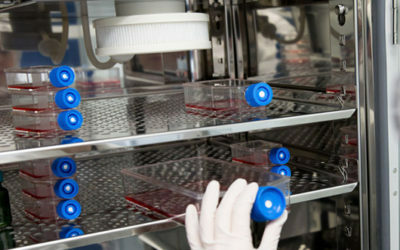 Successful cell expansion is a must for your research or clinical initiatives. 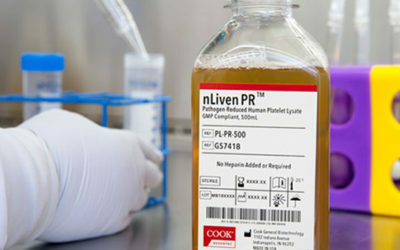 Expand your cell lines safely, consistently, and quickly. 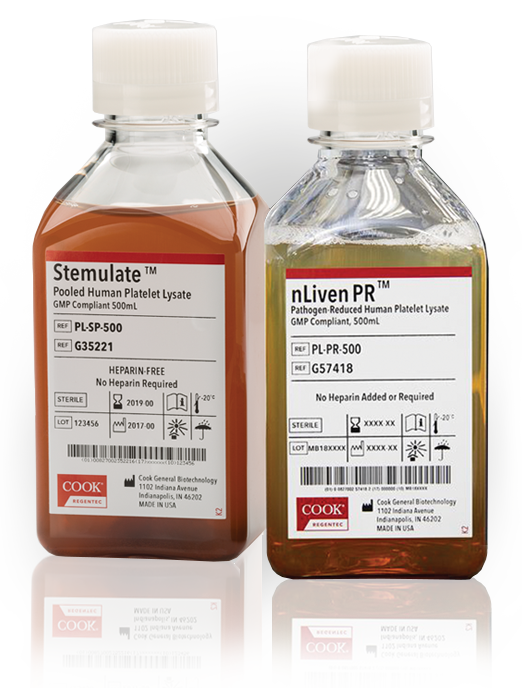 Request a free sample bottle of Stemulate or nLiven PR for evaluation. Visit our Resources page to read more about using human platelet lysate. For cryogenic storage, consider CellSeal® Closed-System Cryogenic Vial, the only functionally closed cryopreservation system available. Learn more.